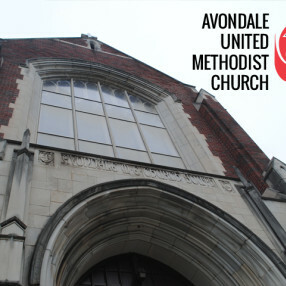 Welcome to Avondale United Methodist Church, a welcoming congregation in the heart of Birmingham’s thriving South Avondale community. 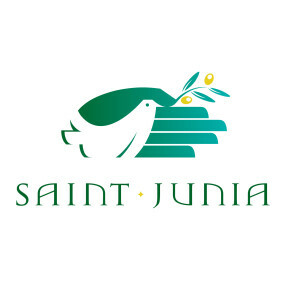 The church has been a vital part of the community for over 125 years as a place where people can connect with God, with each other, and with their neighbors. We believe that God is calling us and our community to an even brighter future, and we are excited to be an instrument and witness to what God is doing among the neighborhoods of East Birmingham. Avondale UMC has been a part of the discipleship of thousands upon thousands of members and worshippers, no one person any more or less significant than any other. Indeed, our history is made up of individuals called by God to share in God’s mission by the unique gifts and graces God gives them. We pray that you will consider being a part of what God is doing in and through Avondale UMC and be a part of the Lord’s future for this place. 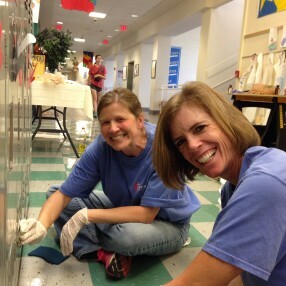 Avondale UMC is a community of faith passionate about deepening connections with God, with each other, and with our neighbors. 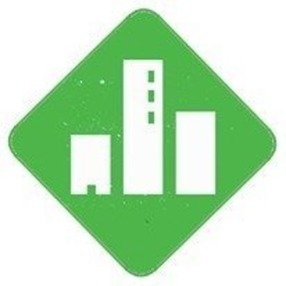 When you visit Avondale, you’ll soon see that these connections help us to be a distinctive community. We strive to provide an atmosphere in which people of all faith backgrounds can feel welcome and at ease, but also one in which all are able to experience Christ’s love and the majesty of God in new and exciting ways. People come to worship in a variety of clothing styles. Some worshipers choose to wear nicer clothing; others come in jeans and t-shirts. There is no “correct” type of clothing. You are encouraged to come in clothing that you find comfortable and appropriate. Our worship service features many of the traditional elements that have been a part of Methodist worship for over 300 years. However, we recognize that our guests may be unfamiliar with the traditional prayers, hymns, and other practices of worship, so we make sure to provide a printed worship bulletin with everything you need to participate in worship. Our worship music is accompanied by a pipe organ, with hymns and chorus taken from the United Methodist Hymnal, which contains selections from diverse cultures and from across generations. We strive to connect the hymns and songs we sing with the worship focus for each Sunday, so that worshippers are able to experience deep emotional and spiritual connections through all aspects of the service. We believe that church should be meaningful for everyone and help all people connect more deeply with God, each other, and their community. Sermons focus on helping worshipers forge these connections by developing new understandings of the Bible, themselves, and the ways God is working in the world. Children of any age are welcomed in worship! Younger children are provided with worship bulletins that have activities and Scripture passages reinforcing that Sunday’s focus in ways they can understand. Midway through worship, children are able to go to Sunday school where they have activities and lessons specifically tailored to their unique learning styles. Sunday worship is just the tip of the iceberg of what Avondale UMC is all about. 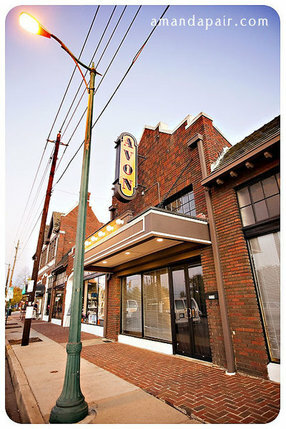 Avondale is one of Birmingham's oldest neighborhoods that is quickly becoming the most exciting place to live in Birmingham. With redevelopment of historic properties, new residents moving into the neighborhood, night life, positive community spirit, and close proximity to downtown, Avondale is a great place to be. We love Avondale and are deeply committed to being the spiritual heart of this vibrant community. We welcome and celebrate questions! If you are new to the Christian journey, a long-time Christian, or aren't even sure you want to begin, Avondale UMC is a place you can grow and explore. Avondale UMC is a part of the United Methodist Church, a Protestant Christian denomination teaching and proclaiming historic Christian doctrine as contained in the Old and New Testaments of the Bible. As a United Methodist congregation, we are guided by core principles of belief and practice set forth in a denomination-wide book of teachings and rules known as The Book of Discipline. Though we have these core doctrines grounding our denomination and our congregation, United Methodists are a diverse people. You do not have to understand every aspect of Christian doctrine in order to be a part of our congregation. We believe that participation in the church is the way in which we grow in faith and understanding. The “official” doctrines of our denomination are a guide that shape our exploration and our discovery of the riches of God’s love. We welcome differing opinions and perspectives, for these enrich our experience of God's grace. Brandon is a native of Alabama, growing up in Sylacauga and Birmingham. Brandon is an ordained elder in the United Methodist Church. He holds a Doctor of Ministry degree from Wesley Theological Seminary and a Master of Divinity degree from Duke University. His passions include teaching and leading others to experience a vital relationship with Christ. 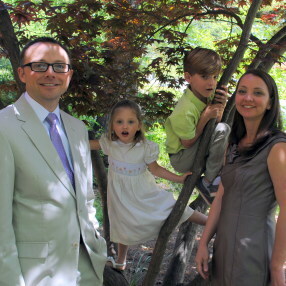 Brandon and his wife Jennifer have two children who attend Birmingham's Avondale Elementary School. Go here? Tell us why you love Avondale United Methodist Church. Visited? Tell us what a newcomer can expect. Enter your email address to receive an informative welcome email from Avondale United Methodist Church.